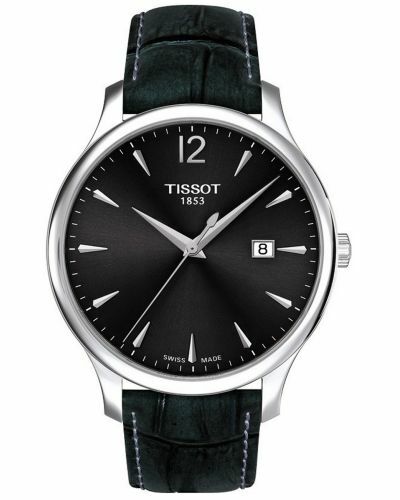 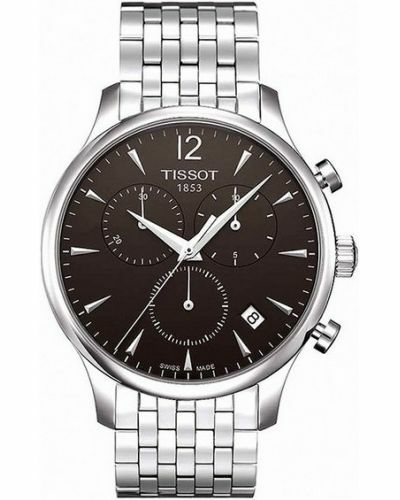 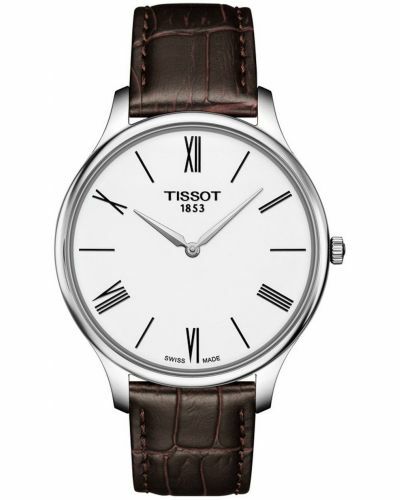 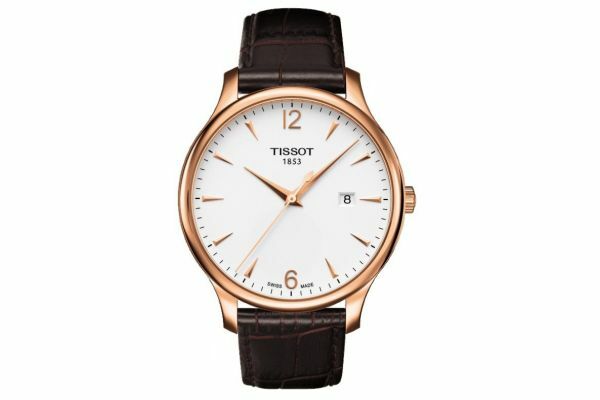 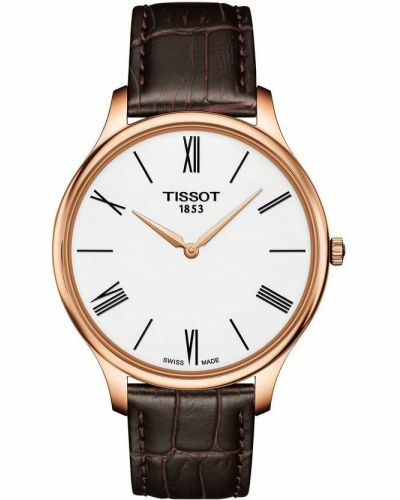 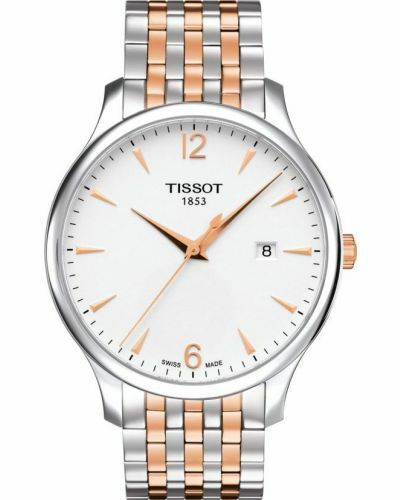 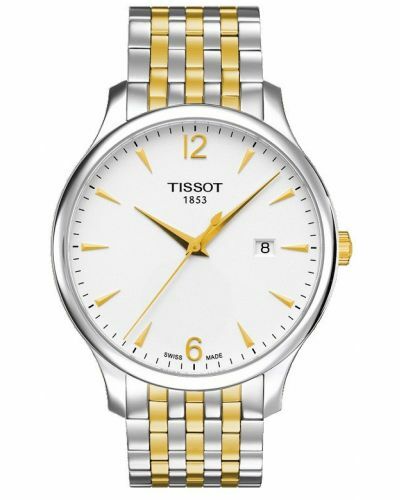 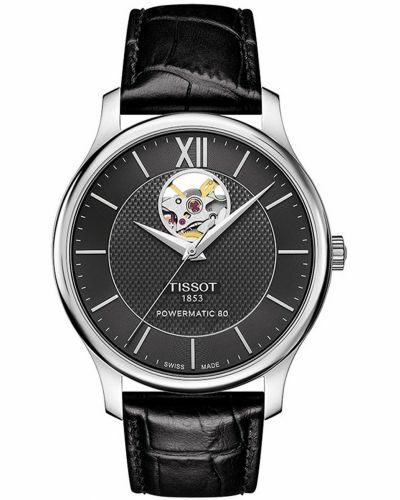 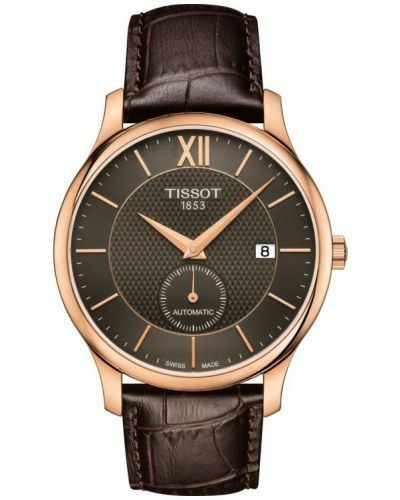 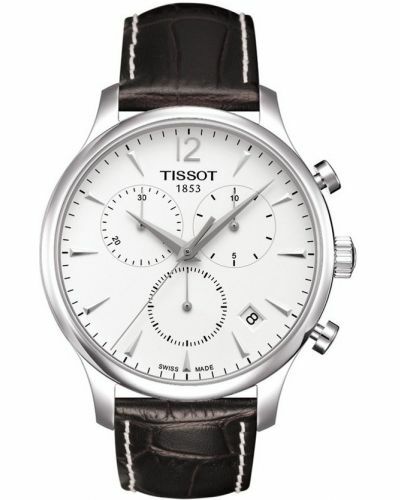 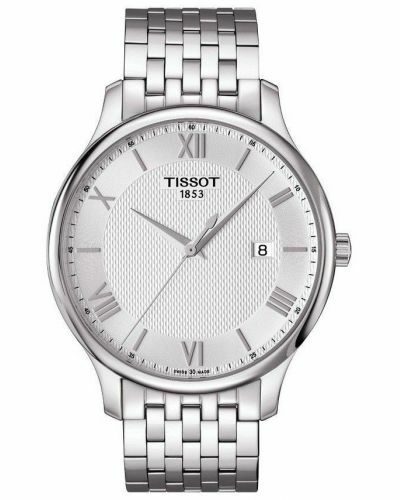 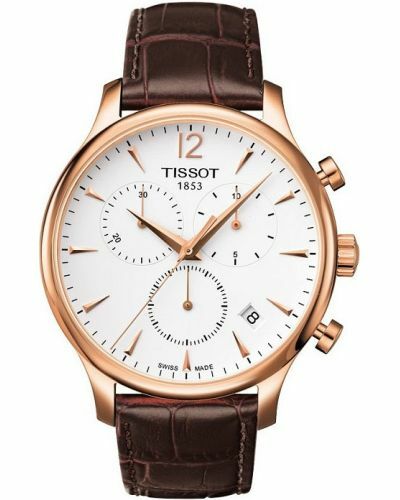 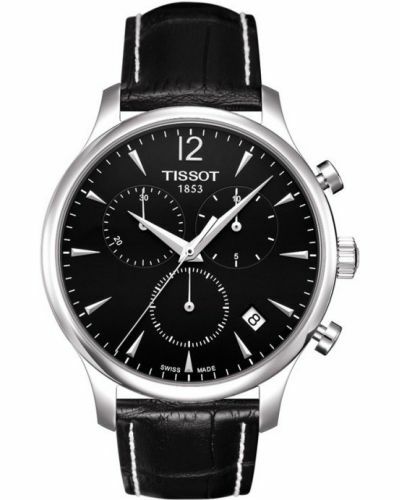 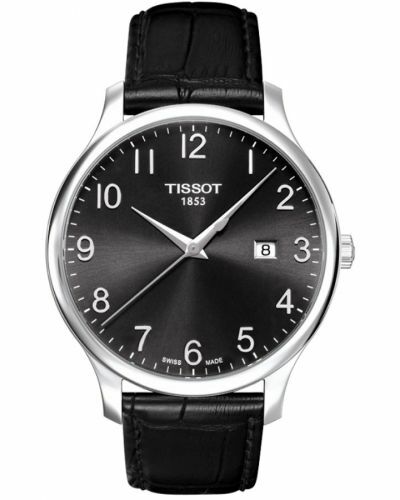 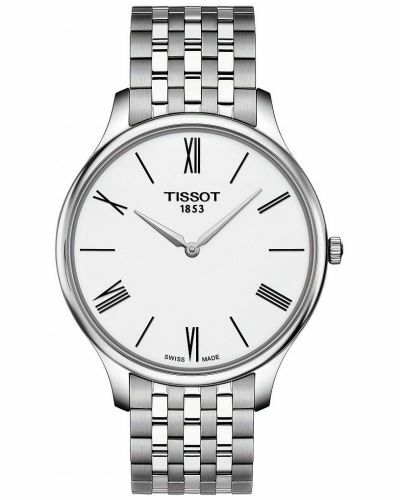 This Tissot Tradition gents watch gives an ultra-modern design with a hint of nostalgia, to give today’s technology a vintage-style design signature. 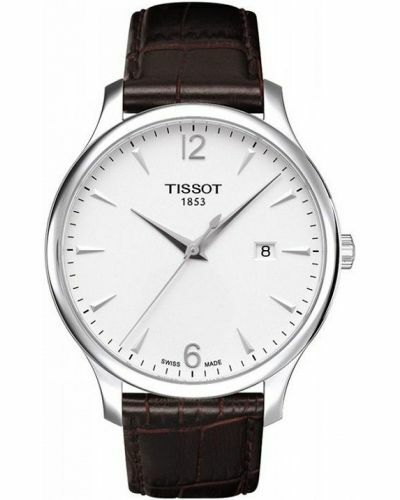 High-tech operation is perfectly balanced with classic baton details and subtle vintage-look finishes. 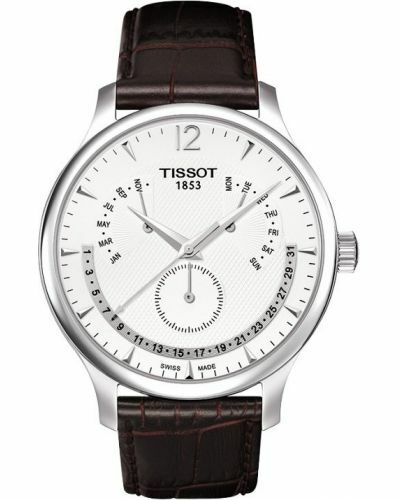 Endless hours of precision are guaranteed with sustainable good looks.